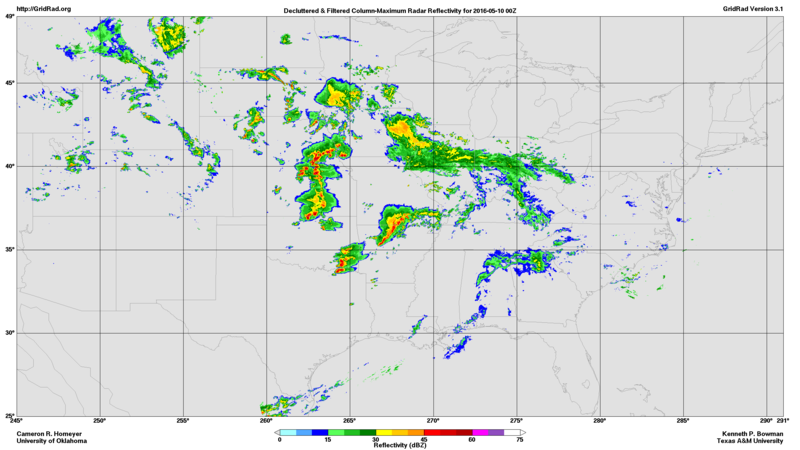 Air masses that have potentially been modified by these overshooting storms will be tracked via trajectory calculations initialized at the locations and altitudes of the identified overshoots. These trajectory forecasts will be used to plan the DCOTSS science flights. GridRad was developed by DCOTSS investigators Homeyer and Bowman, who maintain a public long-term hourly archive of the data. 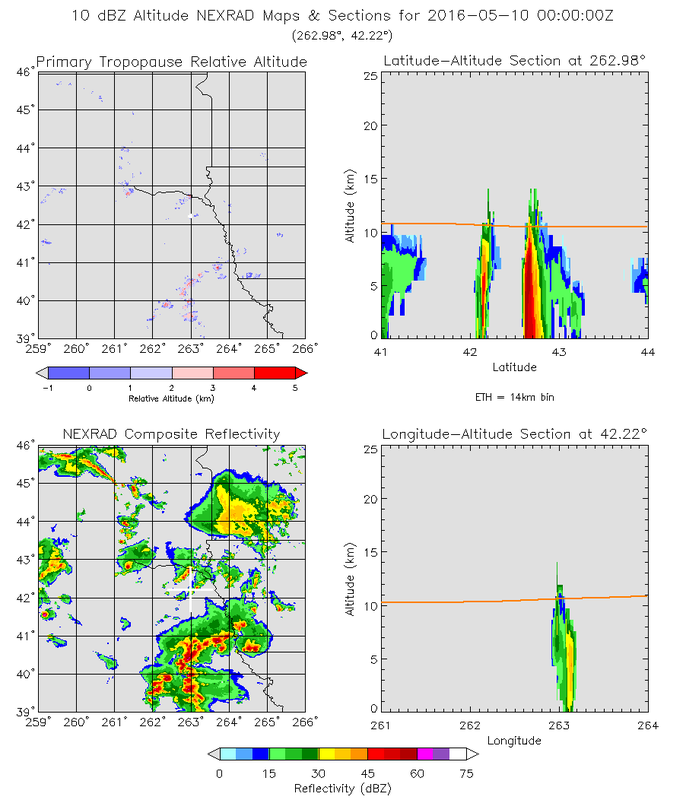 More information on GridRad, including a description of the methods used for merging individual radars and access to data and software, can be found at http://gridrad.org.